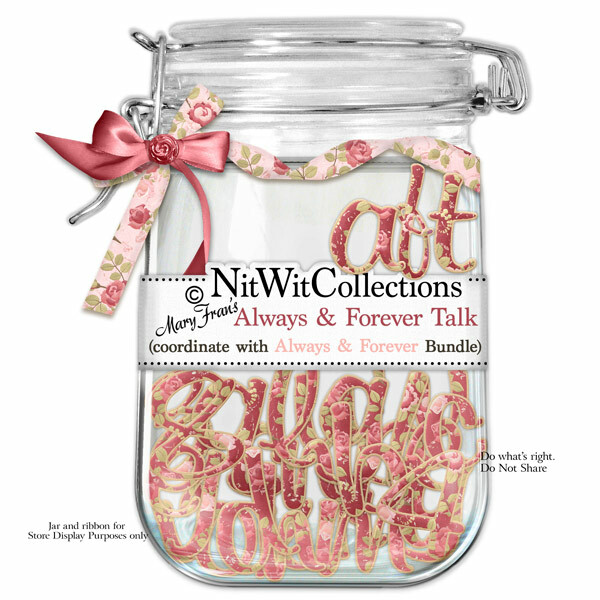 "Always & Forever" Talk is a richly coloured alpha covered in red and floral paper. A bold yet elegant way to spell out how much you care! This Alpha colour coordinates with our FQB "Always & Forever" Collection.